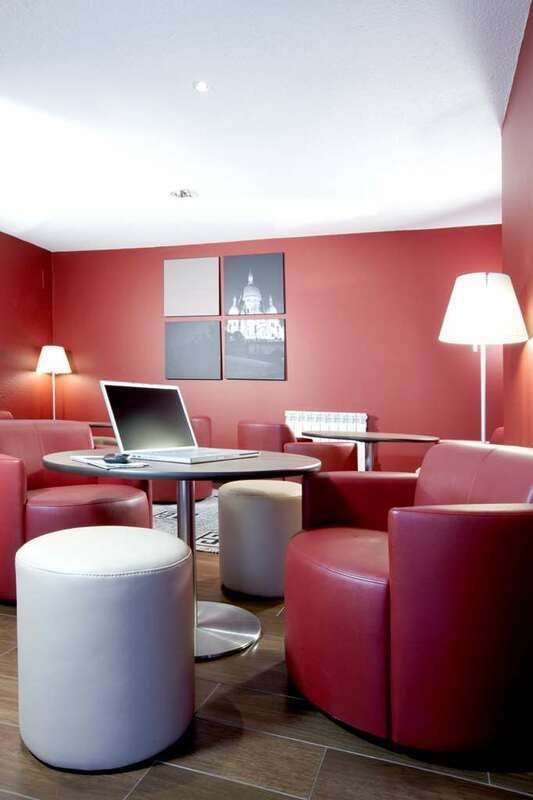 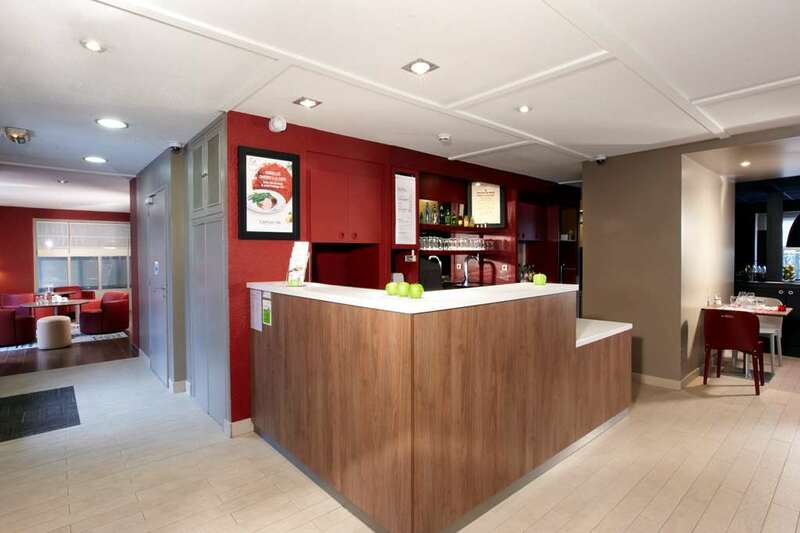 Situated in the heart of Courtaboeuf, one of the most important business hubs in Europe, 10km from the TGV/RER train station in Massy Palaiseau, your Campanile hotel-restaurant Les Ulis boasts a superb location, at just 20 minutes from Paris. 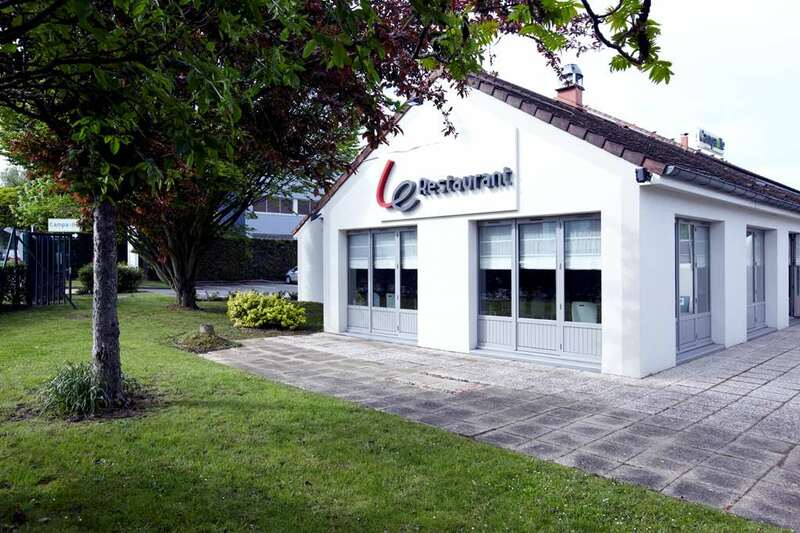 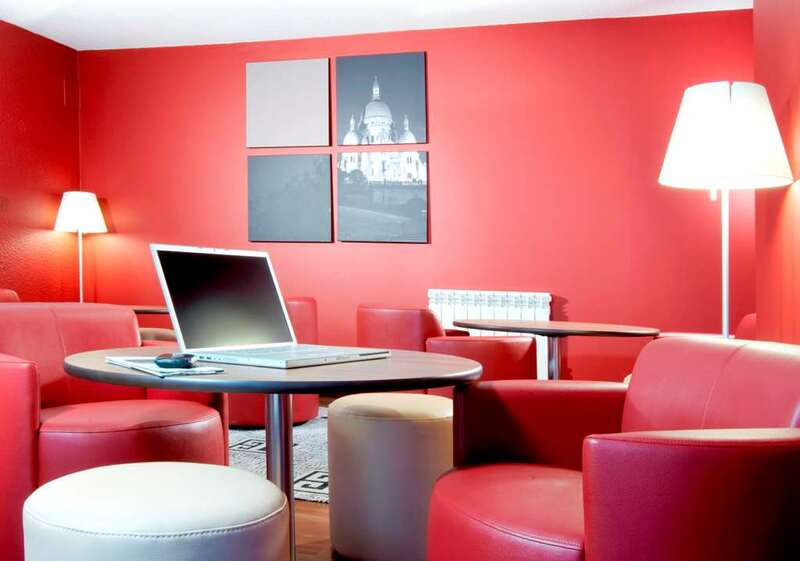 This is the ideal hotel for anyone who is on a business trip or on holiday as it can be easily accessed from the intersections of the A10 motorway or the N118, and it is close to Orly airport (20km). 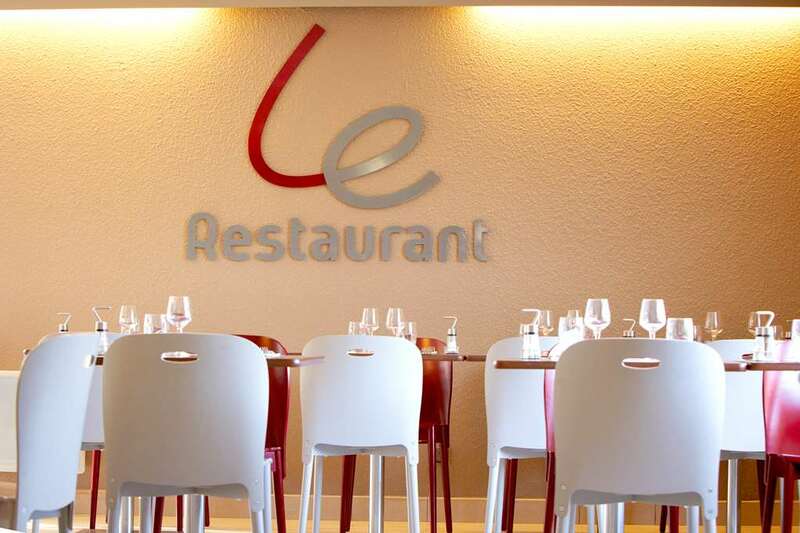 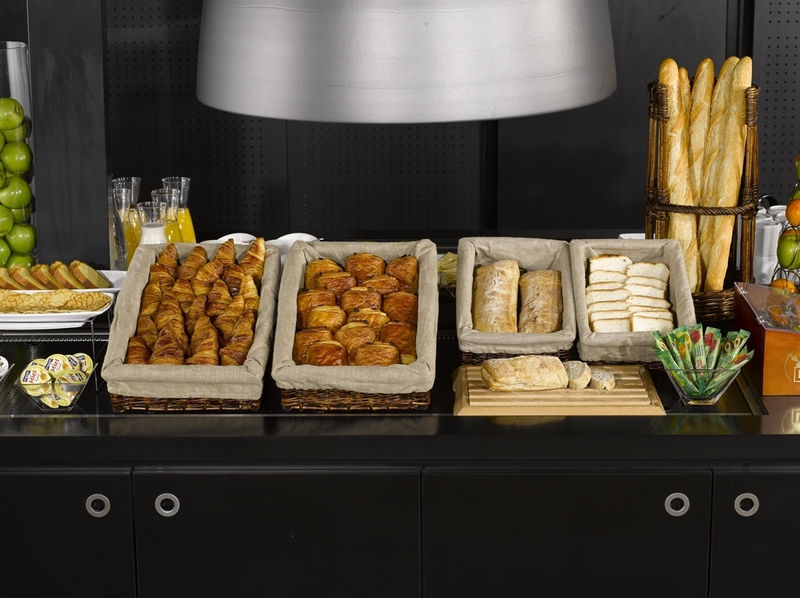 At breakfast, lunch and dinner our restaurant offers contemporary French cuisine which varies according to the season. 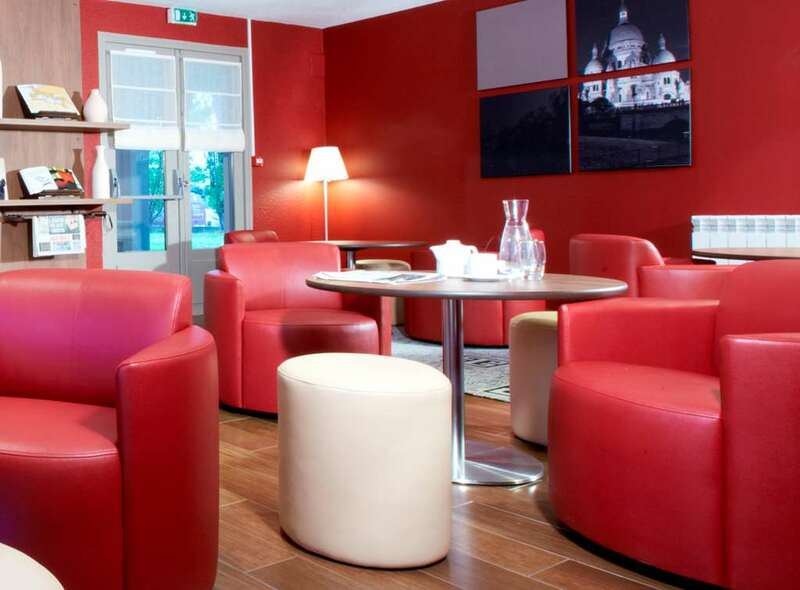 Our private terrace seats up to 40 in a green and pleasant setting. And at the beginning or end of your day, our lounge provides a warm, relaxed atmosphere, over a quick breakfast or drink. 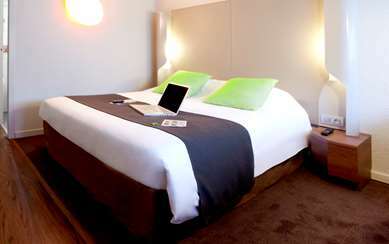 Your 3 star hotel is 20 minutes from the Palais de Versailles and the castles at Courson and Beauregard. It is also 10 minutes from the Grand Dôme in Villebon-sur-Yvette, hub for sporting, cultural and community activities. 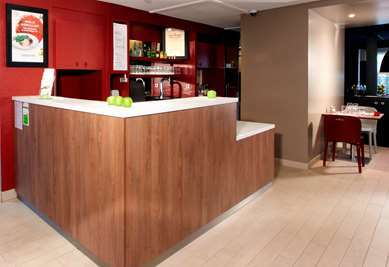 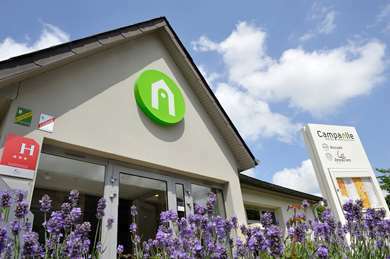 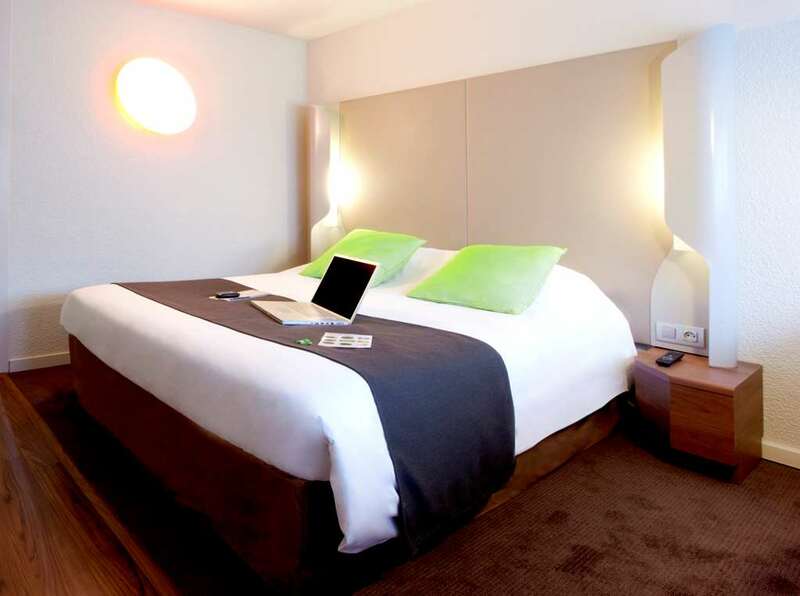 Are you looking for an Ile de France hotel on the Campanile website today? 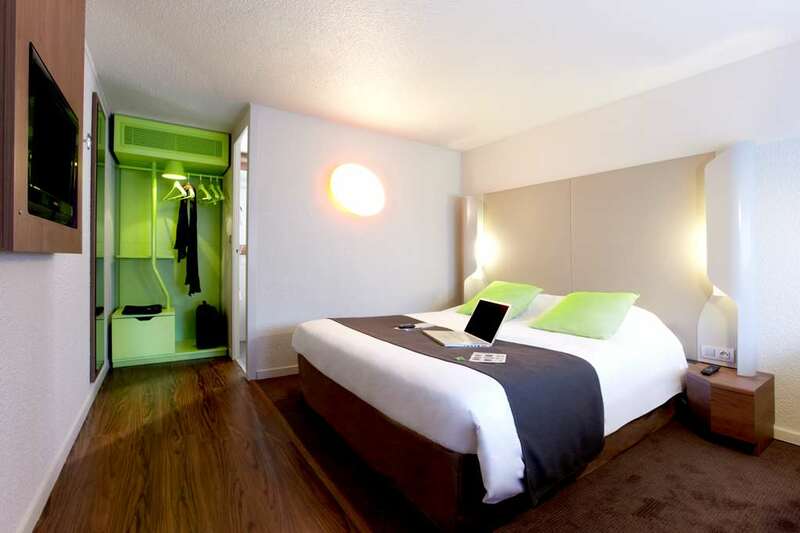 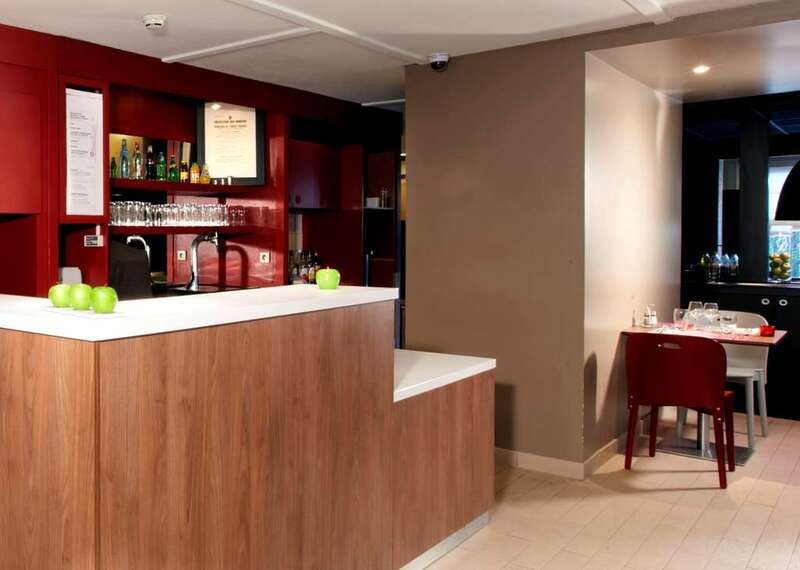 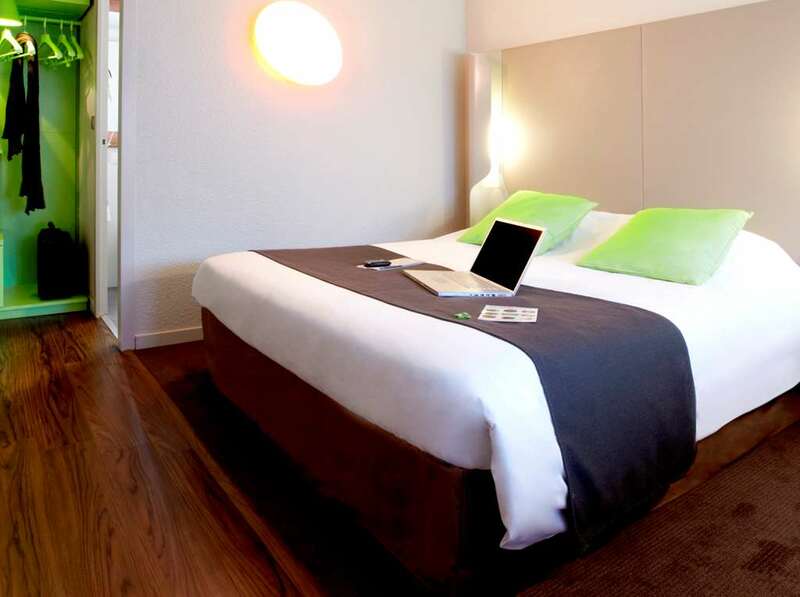 Finding an affordable hotel in the Parisian region is easy with Campanile. 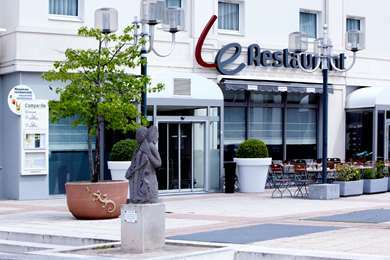 We recommend the Campanile Les Ulis Courtaboeuf. 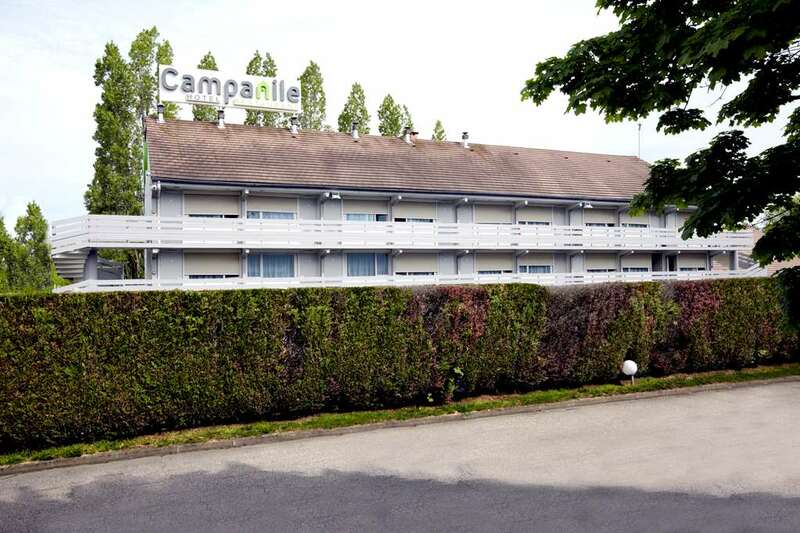 If you book a room at the 3 star Campanile Hotel Les Ulis - Courtaboeuf you will be in a superb location, just 8.5 km from Massy and 4.5 km from the town of Orsay. 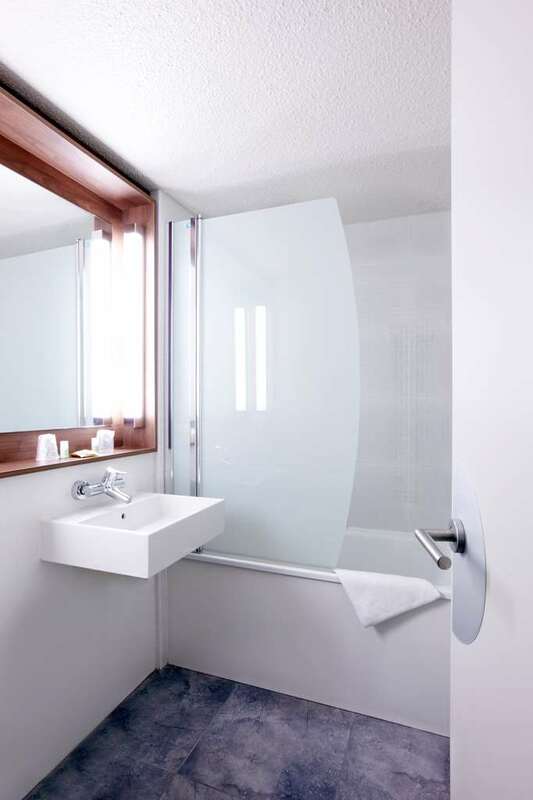 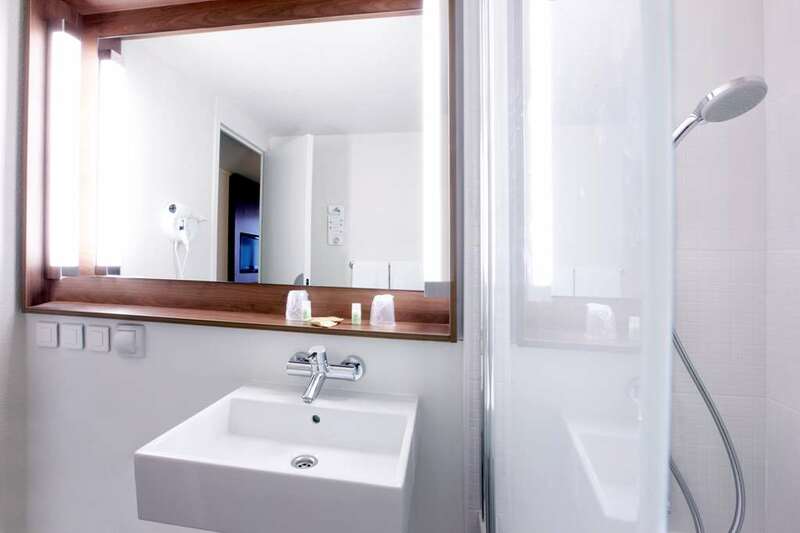 With 53 fully refurbished rooms, your Campanile Hotel Les Ulis - Courtaboeuf features elegant private bathrooms with bath or shower. 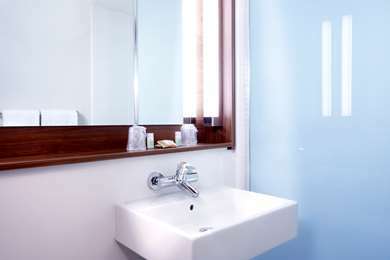 Each room features a large desk, with several plugs for your devices, a direct-line telephone and free Wi-Fi. 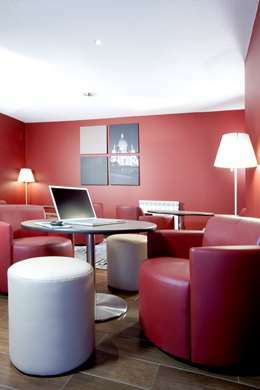 What's more, for your rest and relaxation, an LCD television and welcome tray, with hot drinks, are supplied free of charge. 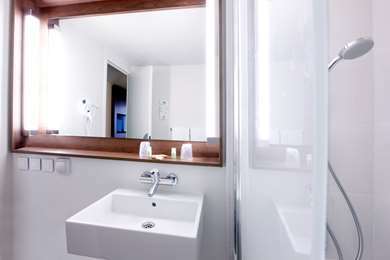 Every room has its own style. Whether you choose a room with a large, 160cm by 200cm bed or a room with two separate beds, you will be completely satisfied. 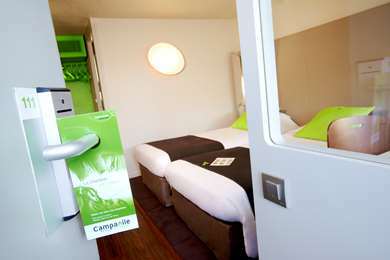 We have three rooms for guests with reduced mobility, two of which are interconnecting so can be shared with an accompanying guest. Served in our warmly-decorated dining room every day from 6.30 to 9am in weeks and from 7h00 to 10h00 in weekends. 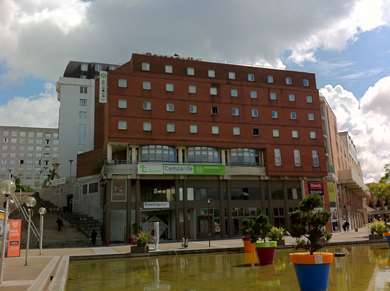 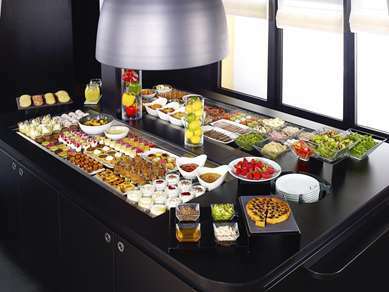 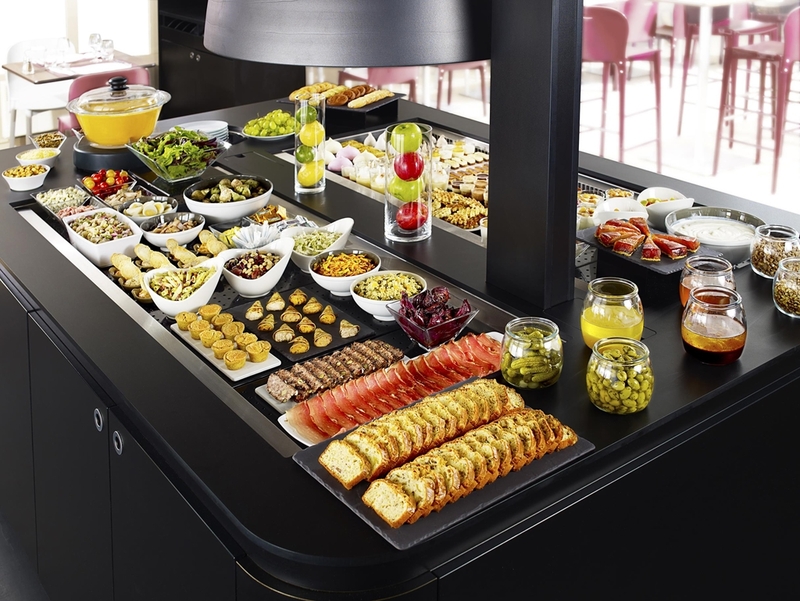 At the Campanile Hotel Les Ulis you can try regional or traditional cuisine, be it a light lunch or a family occasion. 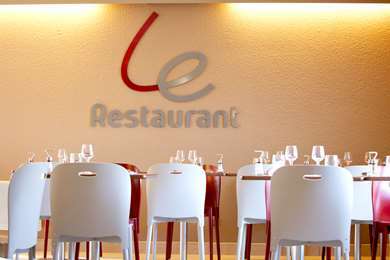 The restaurant is open from Monday to Thursday from 12h00 to 14h00 pm and from 19h00 to 22h00 pm. 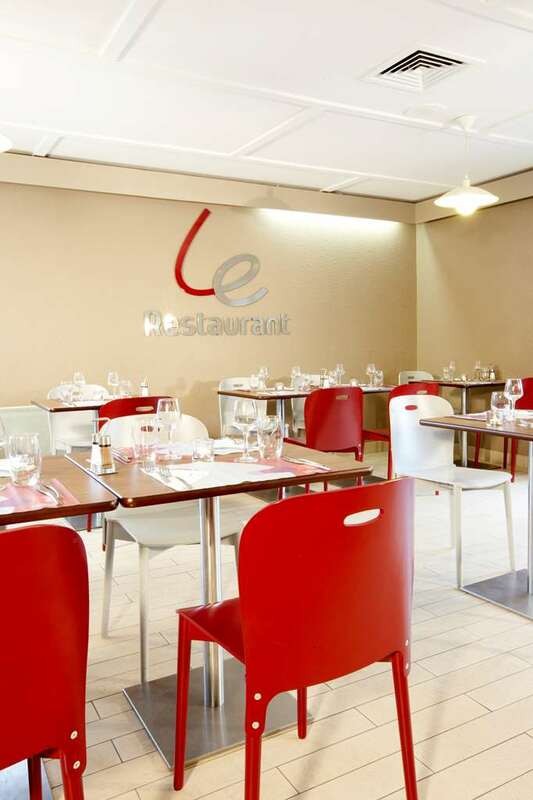 In fridays, the restaurant is open from 12h00 to 14h00 pm. 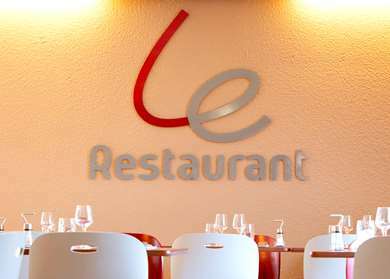 The restaurant is closed in weekends.